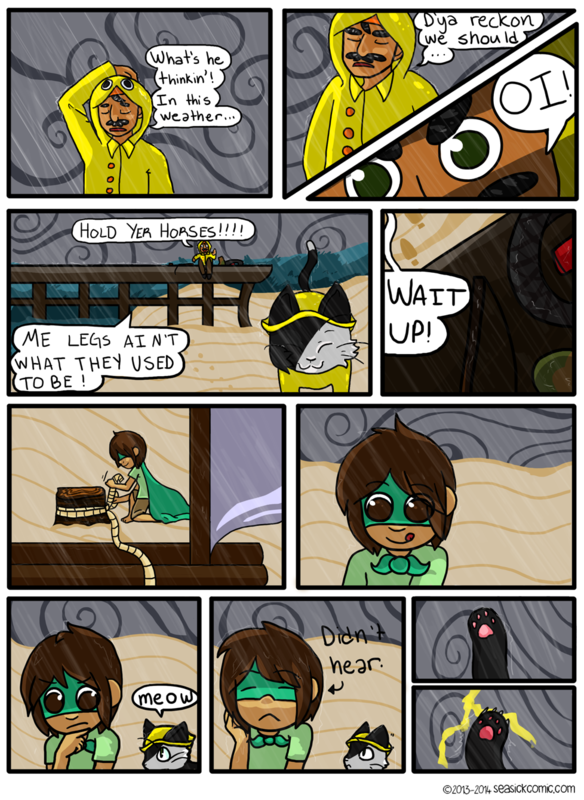 Chapter One – Page Twelve – Seasick – The Underwater Adventure Comic. Updates Fridays! Woo! Made it again this week! I’m really happy to be doing this again. I hope to be able to go back to 2 a week soon!